Dandruff is a scalp condition, typically caused by fungal infection. Cells on the scalp multiply fast and manifest as flaky scales, hair loss, and itchy skin. Dandruff is one such issue that can be really humiliating, irritating and sometimes painful too. If you think that dandruff is not doing anything to your personality and only you can make out that you have dandruff then you are wrong. Many people face challenges in different things. 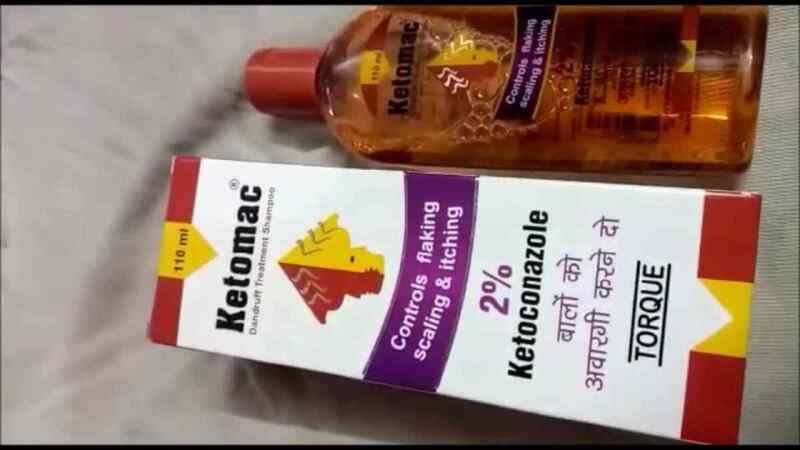 If you are new to the world of purchasing shampoos then you should know before you make a purchase. 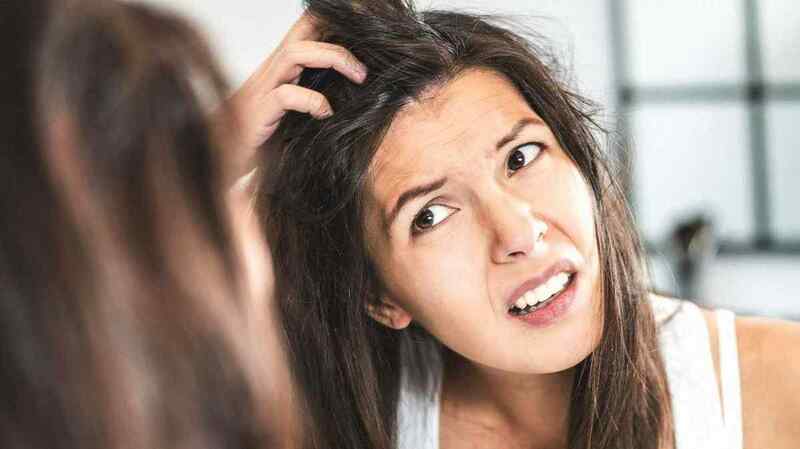 Itchy scalp is a common problem for most people. 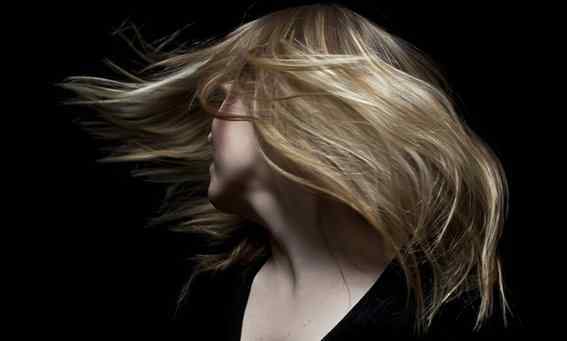 Certain itchy scalp conditions impact those with oily scalp while others affect dry scalps. It is vital to identify the cause of your itchy scalp in order to go in for the best proven and effective treatment. To understand your problem, know your scalp type, recognize secondary symptoms and identify wrong points in your routine for scalp care. If you suffer from flaking and itching of the scalp caused by dandruff, it is time to switch to scalp shampoo for dandruff. Dandruff is a chronic condition occurring when the scalp is either excessively dry or oily. It manifests as flakes of dead skin cells appearing on collar, shoulders, and hair. This condition impacts more men than women and may affect sides of nose, eyebrows, and beard. Dandruff is associated with the excess presence of fungus Malassezia on the scalp. This means that professional dandruff shampoo must be used to deal with such fungi. Dandruff is a skin problem which impacts the human scalp. Symptoms of the disease range from flaking to the sensation of itching. Dandruff is not related to the hygiene of the head, but it can manifest as a self-esteem or social problem. A severe version of the problem causing inflammation of the skin is called as seborrhoeic dermatitis. Dandruff is a common scalp problem and it is a condition where the scalp tends to dry up fast and dry skin cells falls off as white flakes on your shoulders. 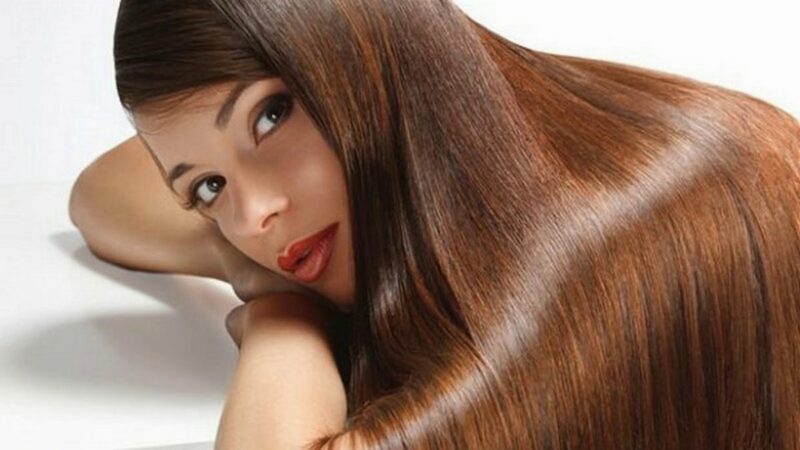 Before choosing to go for any hair treatments, always remember that hair care should also be provided from within, i.e., in other words, you maintain a proper diet and include sufficient amount of iron and protein. 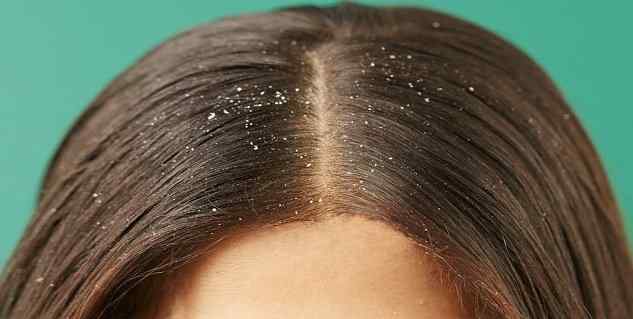 What Is Dandruff and How to Get Rid of It? Dandruff is a layer of dry or greasy white flakes of dead skin that appears on the scalp. Dandruff leads to dry hair and also causes hair fall. Dandruff can be very embarrassing and cause a decline in a person’s confidence. Having dandruff can also lead to embarrassment in work or college environment. 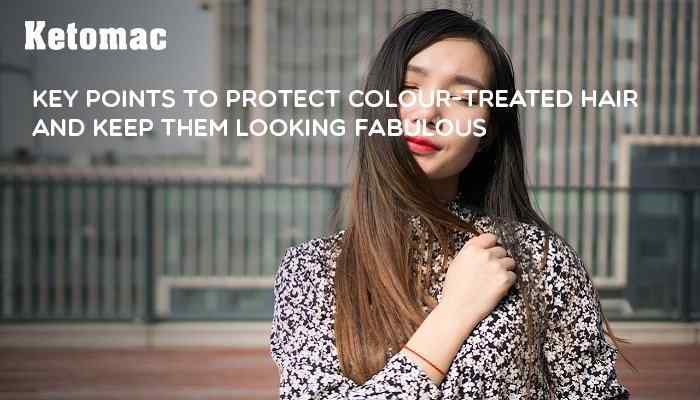 Most people with dandruff avoid wearing black or any other dark shade to avoid any embarrassment. Black being one of the most loved colours, it is almost impossible to imagine not wearing dark shades to a party or even class. What if I told you do not have to get rid of your favourite clothes! 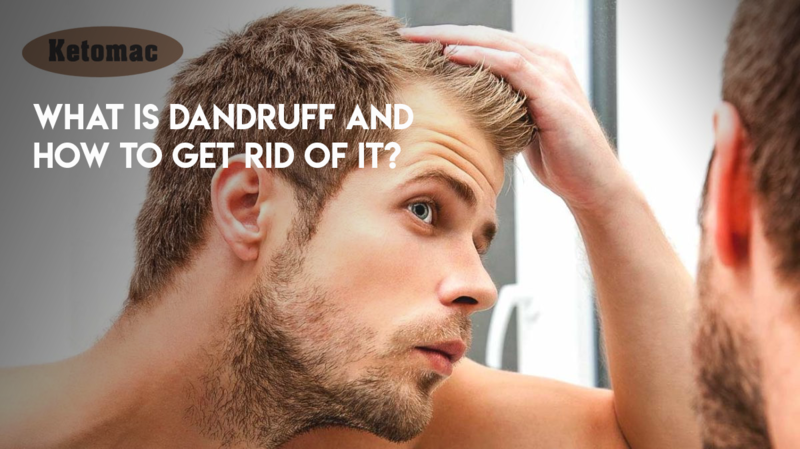 Yes, just get rid of dandruff instead.